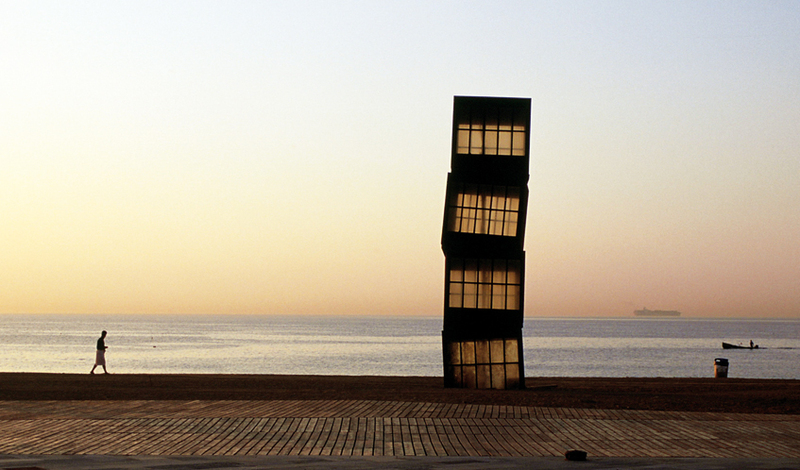 Way back before the 1992 Olympics, Barcelona revamped its beaches and opened them up to the city. Today they have a relaxed, upbeat vibe all their own, offering locals and visitors alike the chance to try new activities from morning to night. 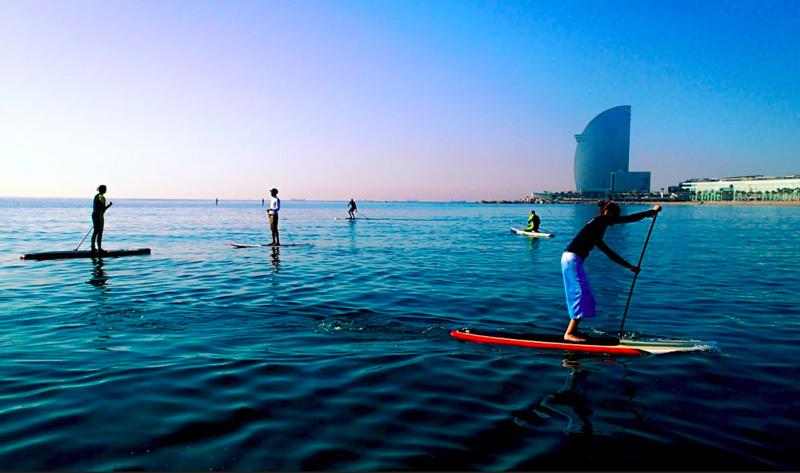 Stand Up Paddle aka Paddle Surf is the latest trend in water sports; it’s also the most laid-back way to enjoy the gentle waves of the Med. Grab a board, and once you get the hang of paddling, you can socialise while you exercise. There are even surf schools that offer special pilates or yoga classes on a paddle board... is there a better way to stay in shape at the beach? 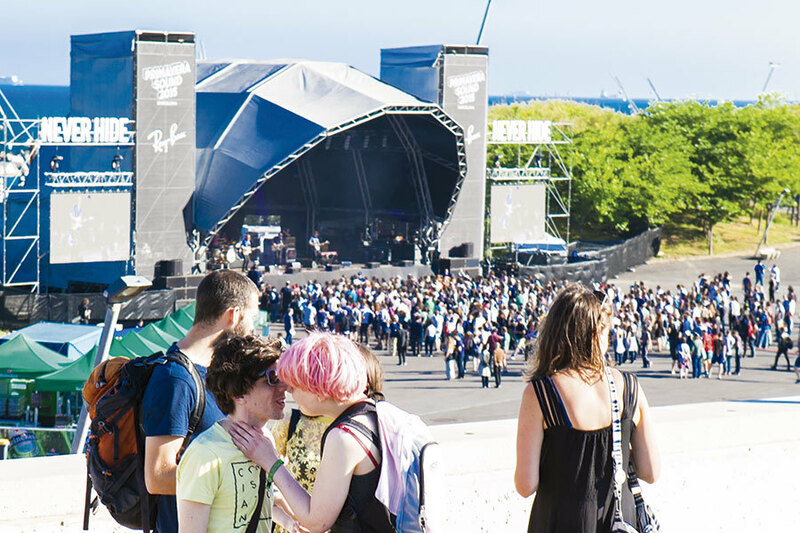 OK, these festivals don’t actually take place on the beach, but Barcelona’s Fòrum venue counts as the seaside, doesn’t it? What’s more, the sheer size of the place makes it the perfect location for huge parties and sprawling festivals. 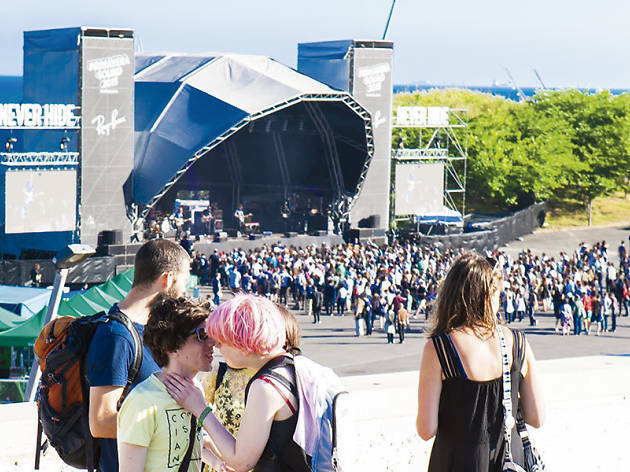 It’s where you’ll find Primavera Sound and Cruïlla, and some of the outdoor concerts that take place during the Mercè festival. Nothing beats a gig with a view of the sea! 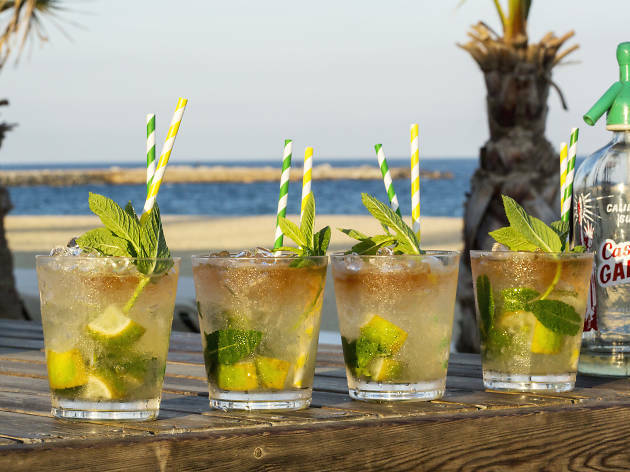 'Chiringuitos' in Spanish, 'xiringuitos' in Catalan – however you spell it, these beachside bars are a BCN institution. The ideal place for a glass of vermouth, a cold beer (or two) on a sunny afternoon, a freshly squeezed juice or a few tapas. 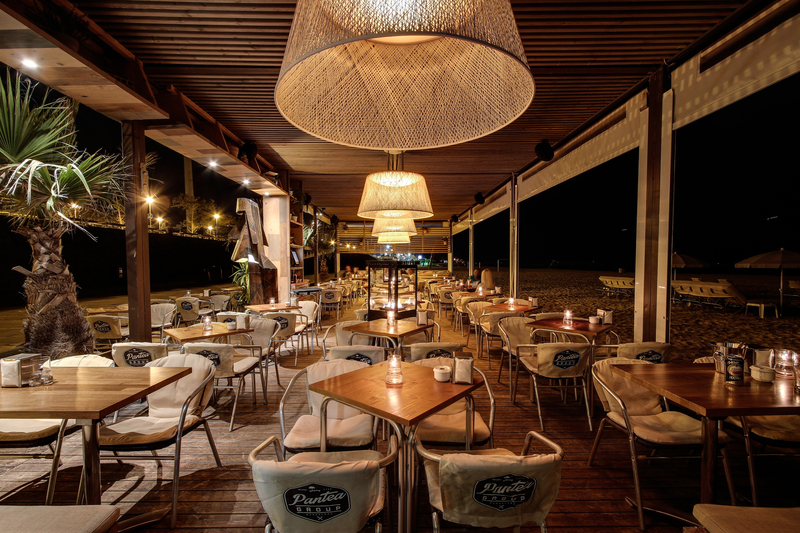 The Pantea Group has four venues right on the edge of the sand: Vai Mona on Bogatall beach, Bambú, Blue and La Deliciosa, each with a tempting all-day menu of patatas bravas, hamburgers, salads, toasted sandwiches and fresh fruit. 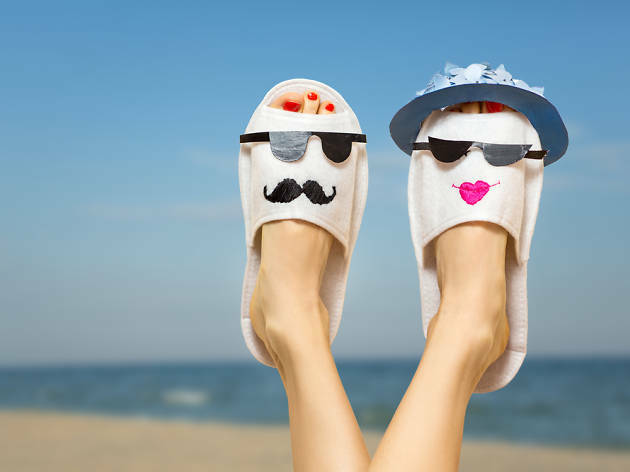 We’re already dreaming of kicking back with a beer, a sea view, and our feet in the sand. 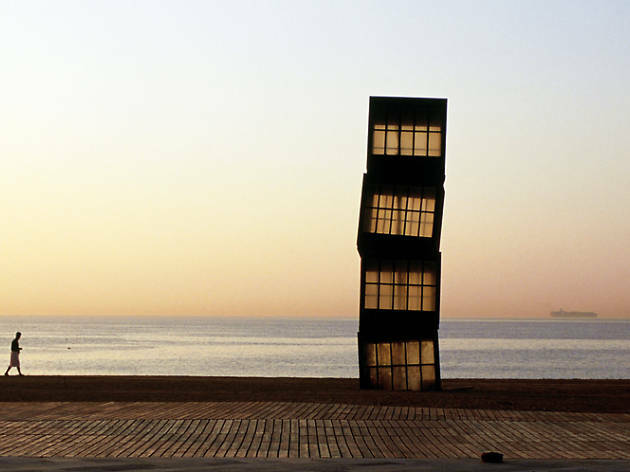 Being on the east coast, Barcelona isn’t known for its sunsets, and no doubt the city is missing out on millions of orange-tinted snaps on Instagram. But what it does get are truly sensational sunrises. If you wake up very early – or are heading home very late – head for the beach: it’s an amazing sight. Yoga is addictive. This physical, mental and spiritual discipline brings so many benefits – some of them immediate (the sense of well-being), others more gradual (increased flexibility and muscle tone) – that more and more people are getting hooked on it. Yoga on the sand is good for your circulation – and offers some incredible views. 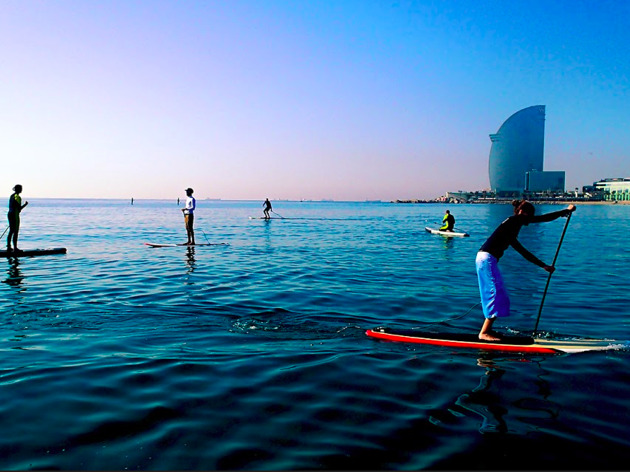 Did you know that Barceloneta has a sport of its very own? It’s called 'takatà' and was invented in the early 20th century by members of the district's two big swimming clubs. 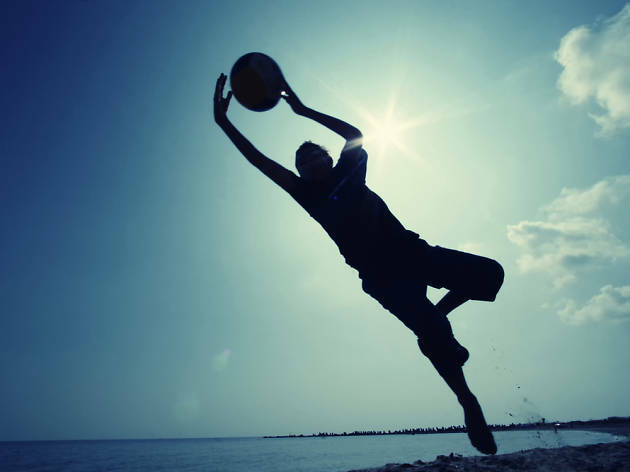 Takatà is a kind of volleyball, with only three players. Keep the tradition alive! Need an excuse for a walk on the beach? If your willpower is letting you down, a dog is an unfailing incentive. 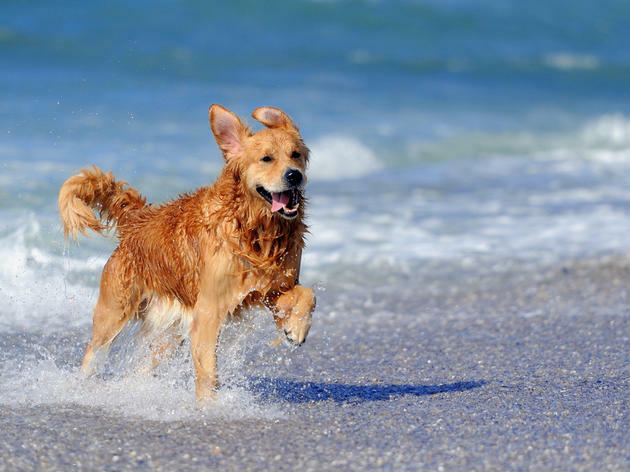 When your pup gives you one of those looks, you know he wants to frolic on the sand, splash in the waves and run free. 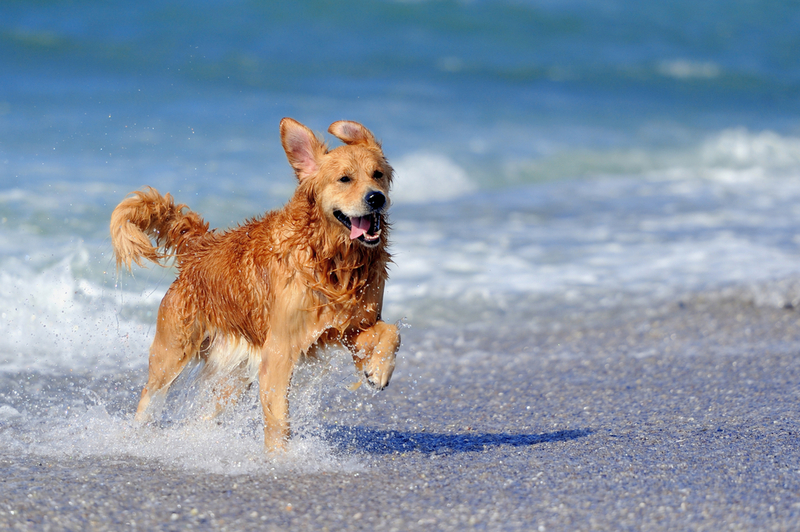 If you abide by the rules, which are strict, the coastline can be a great place for dogs. 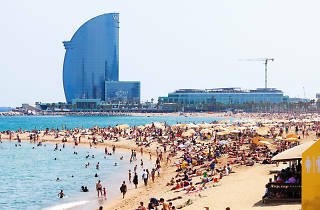 During high summer, the best times to enjoy the beach are first thing in the morning and late in the afternoon. The sun’s rays aren’t as fierce and there’s less risk of ending up looking like an overdone prawn. April, May, June and September are the quietest months, when it’s easier to find a spot to spread your towel. And if you can avoid the weekend, you’ll always have more elbow room. 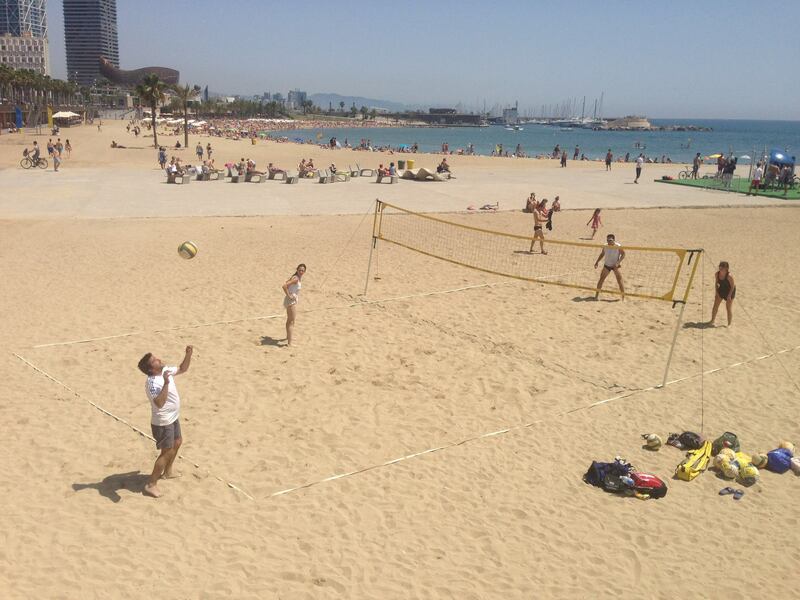 Barcelona’s beaches are packed with places to play sports in the fresh air. There are beach volleyball courts and football pitches, which are free to use, where it’s not hard to meet others looking for a game. And if you want to flex your muscles, the beachside fitness circuits offer the chance for an open-air workout. 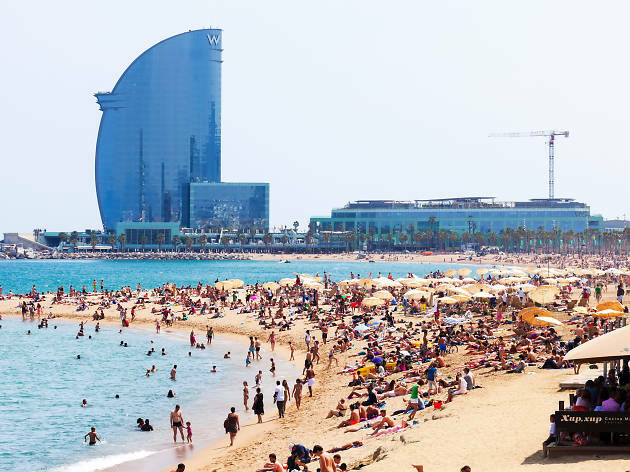 On Barcelona’s beaches, the party doesn’t have to end when the sun goes down. 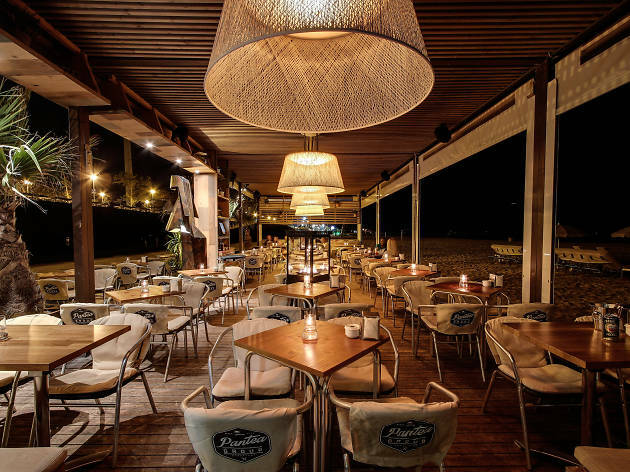 Beach bars like Vai Moana stay open until 2am from Monday to Friday, for everything from a late-night cocktail to a beachside dinner party. 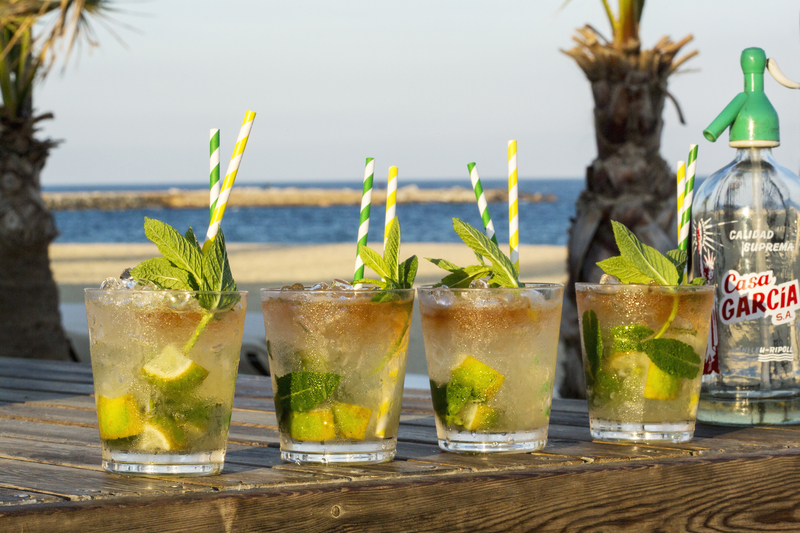 With food, drinks, loungers, music and candle-lit tables, they keep the spirit of summer alive all year round.